Our company has made its name as the distinguished Manufacturer & Supplier of Manually Operated Bottom Sealing and Cutting Machine based in Delhi, India. The Sealing and Cutting Machine we offer is appreciated for its innovative design, smooth operation and reliability. We are proficient in delivering small or bulk orders of Manually Operated Bottom Sealing and Cutting Machine to buyers through the length and breadth of the country. Suitabel for LDPE, HM-HDPE and PP films. Eaisly operated to all operators. Table for stacking of bags. Newly design model for double decker machine. Control board having sunvic as well as parometers controlling heat to sealers. 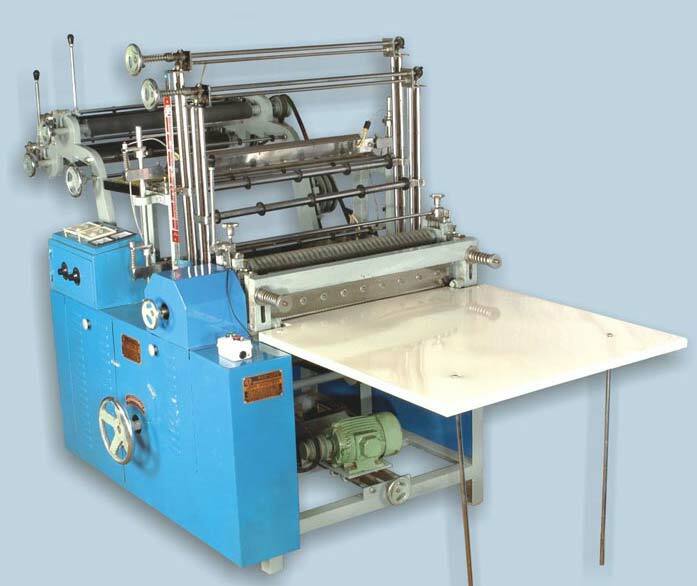 Size of Machine 24" 28" 32"
Sealing width capacity 4" to 22" 4" to 26" 4" to 30"
Max. Draw Length 48" 48" 48"
Max. Roll Dia 32" 32" 32"